Filmed in Brand New Media's kitchen studio, I've worked on a short cooking series with Food For Life TV for Victoria Cheng's Chef Inspired Recipes (also on Starhub ch 109, 4ME TV). 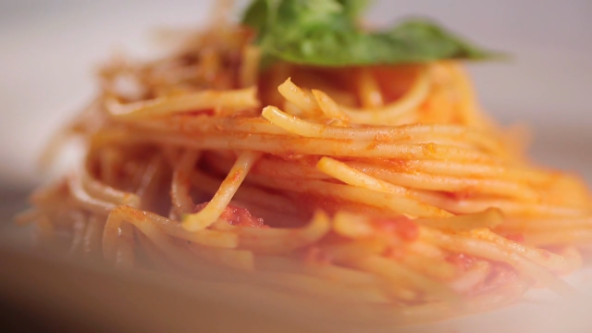 Here's the fourth episode inspired by Scarpetta in New York and Los Angeles. This short series is for the amateur cook who wants to recreate some of the world's best known dishes in the comfort of their own home. I've tailored the recipes so that even the most novice cook can give it a try, and still impress special guests. Here's a link to the full page with recipe.